As mentioned last time, Miletus was a city state on the coast of the Aegean sea in Ionia (modern day Turkey) which had served as the center of the Ionian rebellion that sought freedom from the Persian Empire. The first ancient Greek philosophers, Thales, Anaximander and Anaximenes, were all from Miletus, and so they are known as the Milesian School. They were primarily invested in cosmology, the order and interaction of the elements, and observation of nature. In the ancient world, cosmology and science were primarily passive observation. As the Chinese, Muslims and then Europeans developed the mechanics and mathematics of the modern world, science was increasingly driven by active experimentation. Experimentation is still observation, but set in an active arrangement. 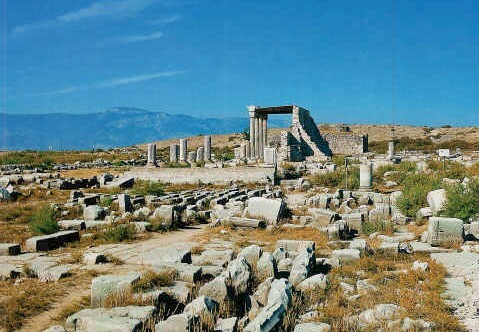 The Ionian city states such as Miletus were settled around 1000 BCE. By 600 BCE, just after the times of Homer and Hesiod, around the time of Archilochos and Sappho, Miletus had become a wealthy center of trade exchanging goods and ideas with the cities of Egypt, Persia, Western Greece, and others such as what is today Libya and Italy. ‘Greece’ was not yet a political entity at the time, but shared a Homeric culture with other Greek city states such as Athens we discussed last time. Miletus was ruled by an aristocracy, powerful families who had the leisure to enjoy education and the arts. They had connections to the empires of Egypt and Persia, shown by the influence of these empires on science and art, but independence to develop a new culture out of what was imported. The Milesians were known as daring sailors and traders. 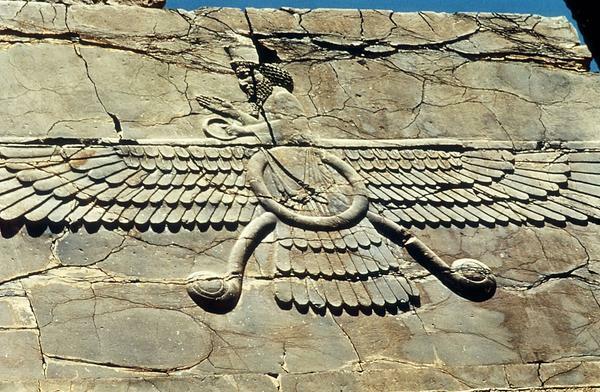 In particular, that the first philosophers come from Miletus suggests Persia had a particularly powerful influence, which would be corroborated by Christianity (influenced by Persian Zoroastrianism) spreading through Syria and Ionia to the rest of Greece and Egypt centuries later. There was not much difference between Miletus and Athens other than Miletus having been under the Persian Empire in the centuries before its greatest thinkers arose.